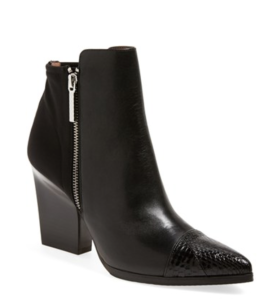 Now that we’ve hit February, I’m declaring the Donald Pliner ‘Sesso’ Bootie, my favorite bootie of the season! 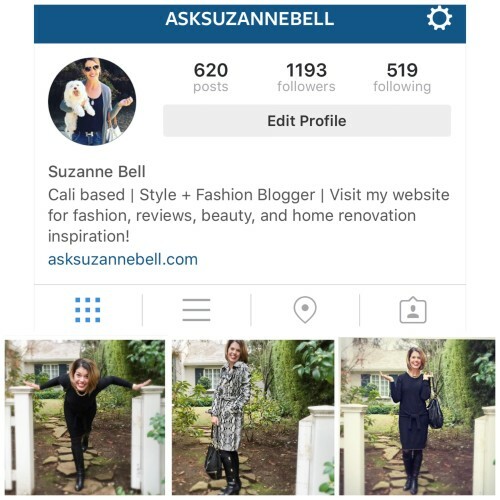 In fact, I was seen wearing it with flare jeans on Tuesday (above), and Wednesday, in the AskSuzanneBell Styling Post, One Dress Eight Ways, (below). I love it, with just about everything! I need to share, that this girl grows! 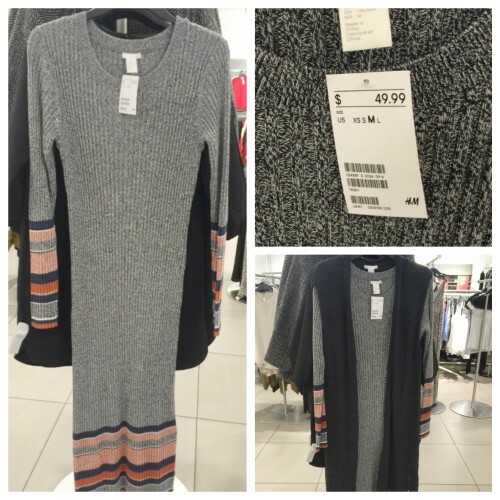 So much so, before I took the tags off, I had to head back over to H&M, for a smaller size. I’m happy to report, all sizes were still available. If you have an interest in this dress, I recommend you try it on in person. If you live locally, the Santana Row Store in San Jose, had a bunch in stock, as of today. Sizing is off, from my regular H&M size. 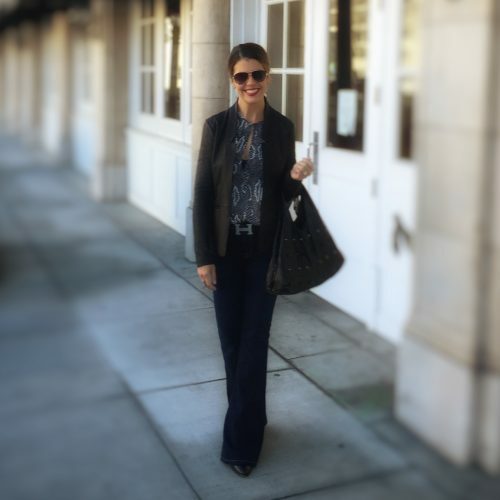 Of course I had some dressing room fun, while I was in the store – I’ll be sharing some more fab H&m finds with you next week, so be sure to stop back! 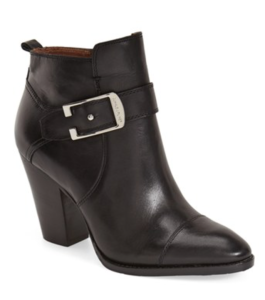 This bootie has traveled with me to NYC, Vegas, San Francisco and everywhere around town – day and night. I first featured this boot, back in the Fall. 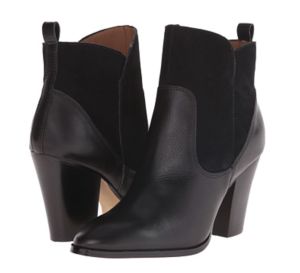 If you missed 3446 Pairs, It’s Time We Talk Booties, you can still check it out in the archives. 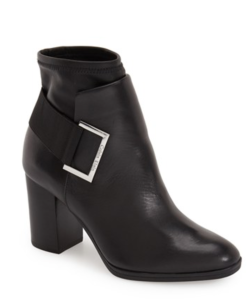 I absolutely love Donald Pliner shoes. 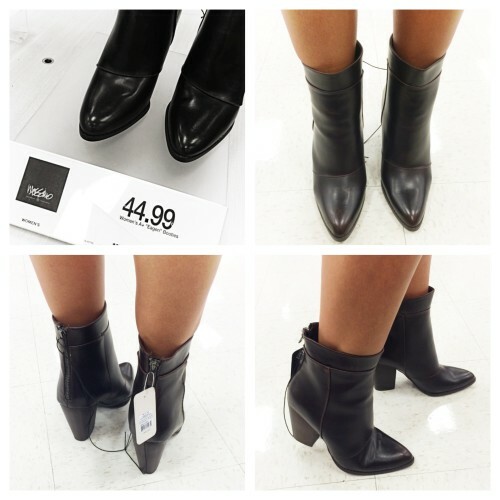 Yes, they carry a hefty price tag, but I most always buy them on sale, and to me, are worth every penny! Already a Donald Pliner fan? There is a big sale on now, at DonaldPliner.com, which included sale shoes for every season. You may want to take a look, as the prices are fabulous, HERE. 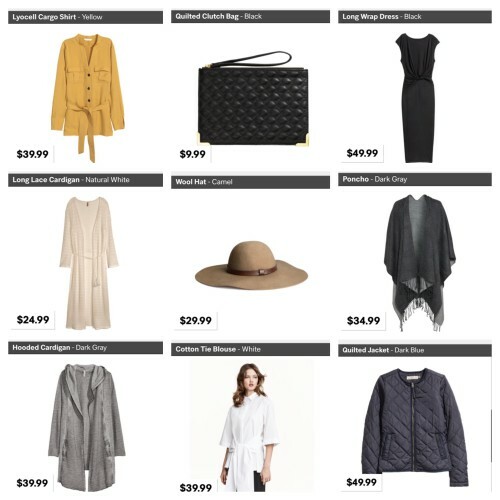 NordstromRack.com has a good sale selection now as well, HERE. 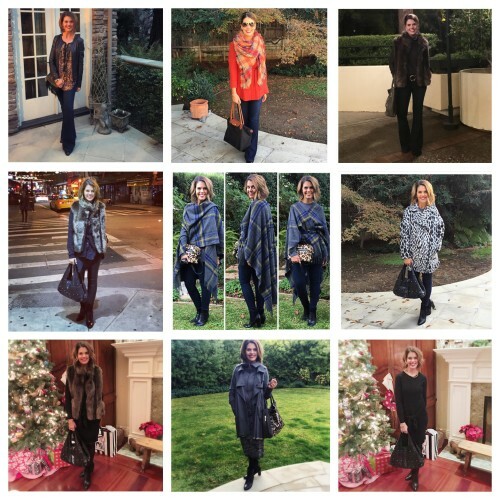 Here’s a look back, at how I’ve worn mine this season, since I purchased them back in October. If you’re the lucky size, there are a few sizes left at DonaldPliner.com for $99.00, HERE, and there may still be a few available at Saks Off 5th. The original price on mine was $295.00, so the $180.00. may be a promo price? 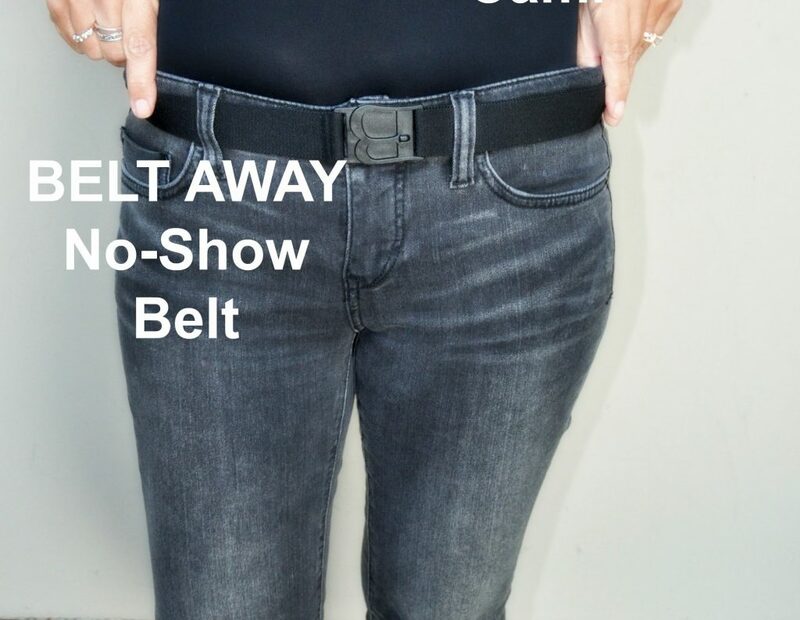 I like the frayed hem version best, and they are still available – you can thank me later! 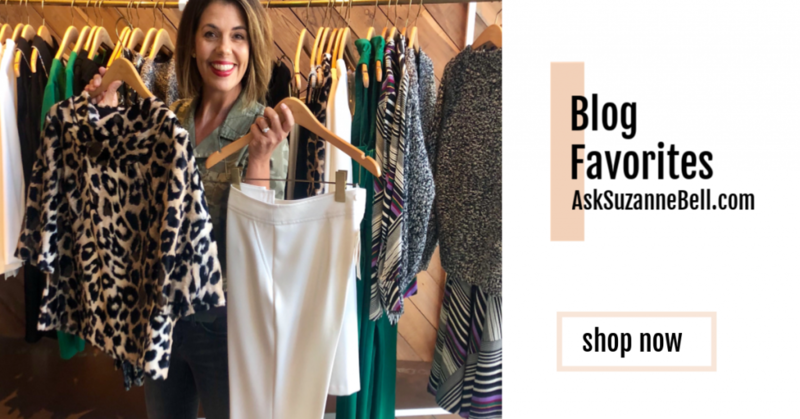 Want more Looks for Less? Target BOGO on womens denim and sweaters. Buy one get one 50% off. LOFT 50% off all sale and 50% off wardrobe essentials when you buy one. Stayed tuned for next weekend, when every retailer will be competing for your dollars, over Presidents Weekend. 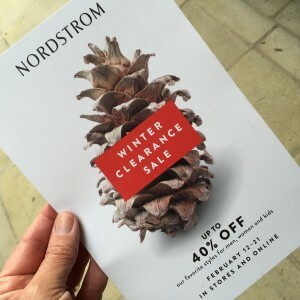 Nordstrom has already announced their Winter Clearance Sale will run February 12-21 with up to 40% off! 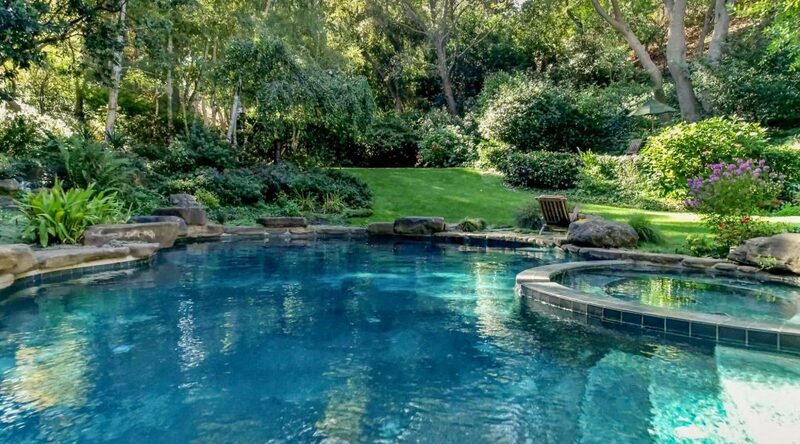 Whether your cheering on your favorite team, or relaxing with a good book, I wish you all a fabulous weekend! Those booties look fabulous! 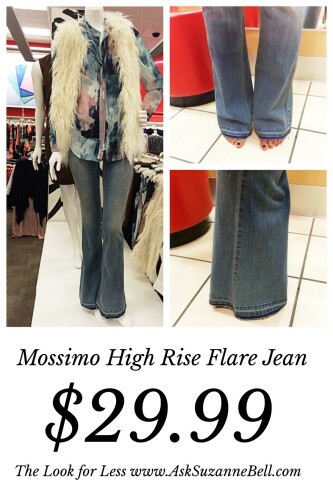 And the high rise flare jeans look great, and what a deal!